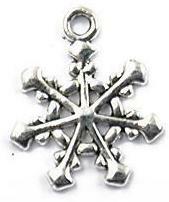 This Silver Snowflake Charm has 7 Diamond shapes on the tips of the snowflake. It is perfect for those snowy wintertime ATCs. Whether you are creating an ATC, greeting card, or a winter board book, this snowflake would make a great embellishment. 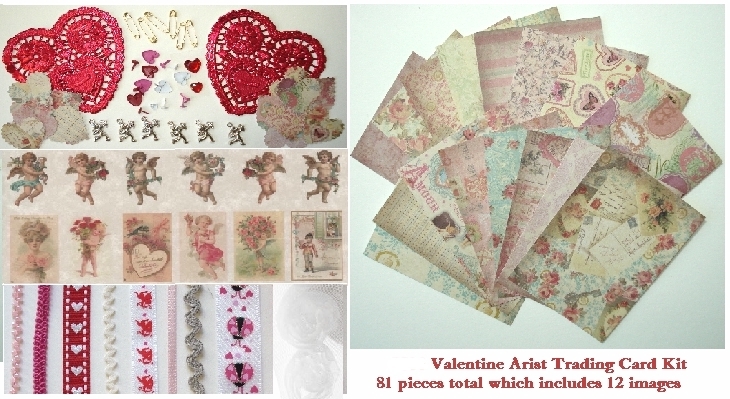 You can sew it onto your ATC with colored thread, or dangle it off of a piece of ribbon on a tag, bookmark, or journal. This snowflake measures almost 1 in. from top loop to the bottom of the charm and 3/4 in. wide.